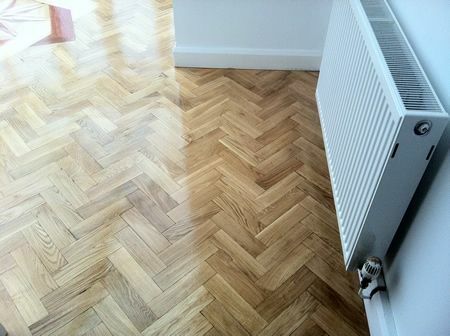 This photoset is a recently completed floor sanding project for our clients who live in the Chester area, the job was completed in late July 2011, the Rustic Oak Parquet Floor had been rather poorly Sanded and Sealed by the properties previous owner some years ago and was in need of a full renovation. 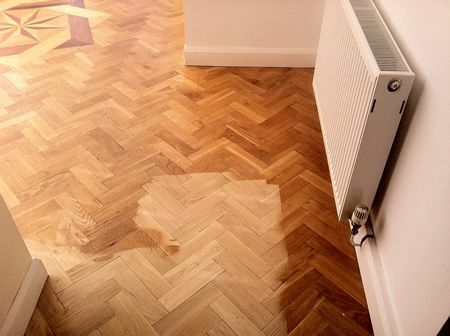 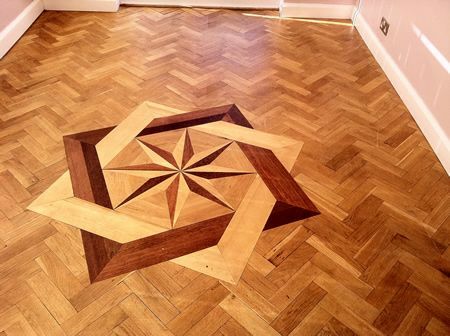 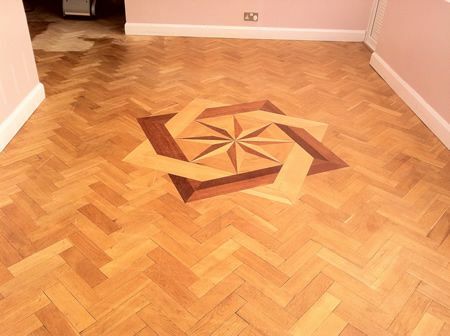 The area had a lovely Marquetry insert made up of Maple, Oak and Mahogany which needed to be carefully sanded, the whole room sanded up nicely and the finished floor looked magnificent - even if we say so ourselves. 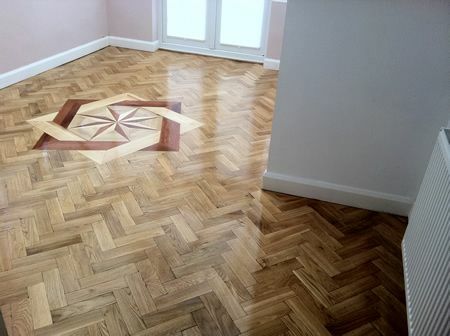 The clients had specified an upgraded finish on this project, in this case it was 1 x coat of Junckers Baseprime, followed by 2 x coats of Junckers HP Sport , this particular lacquer system is top of the range for a domestic situation and will last for many years - the finished floor really did look good. 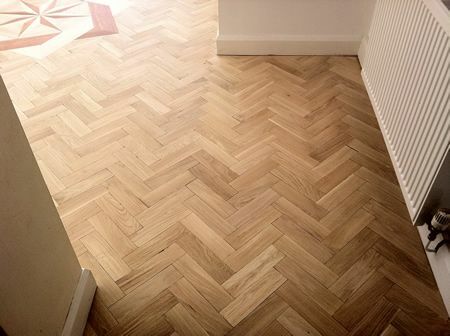 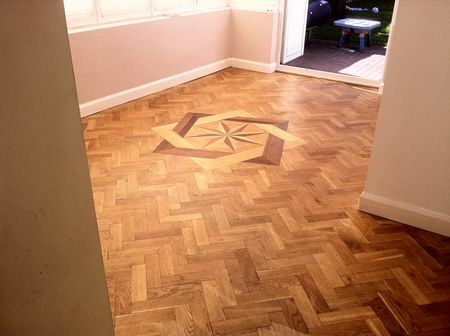 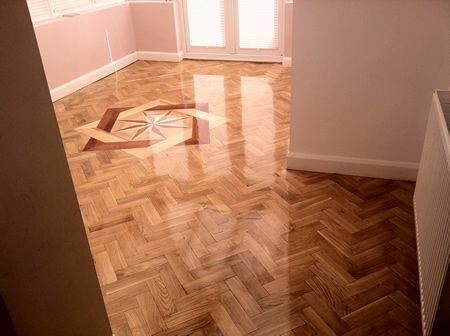 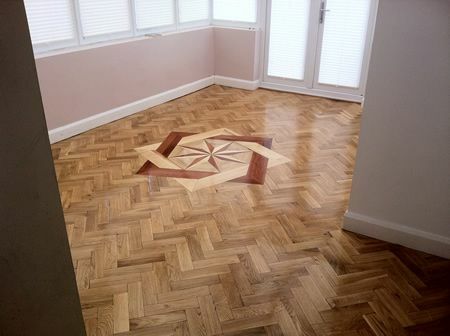 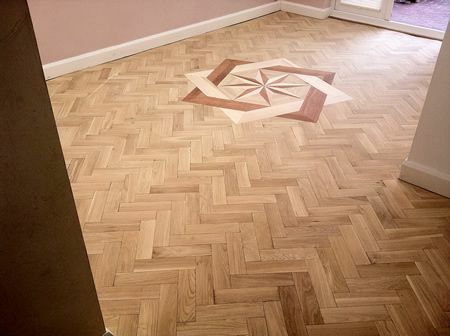 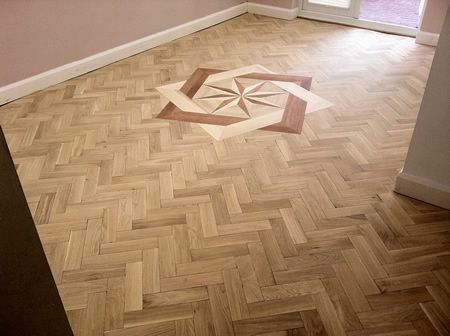 Recently completed Rustic Oak Parquet Floor Renovation / 13 pictures in this photoset.